Home Behavior Did you know there is a “Wanderlust” gene? Do you love travelling to exotic destinations, and can’t get enough of the thrill you feel when you take off in a whim? Do you constantly daydream about travelling, and always carry your passports on you – just in case? Turns out that one out of five of us are born for adventure, and we enjoy the thrill of discovery, because it’s in our DNA. Our insatiable appetite for travelling can at least be partly explained by the “wanderlust” gene. 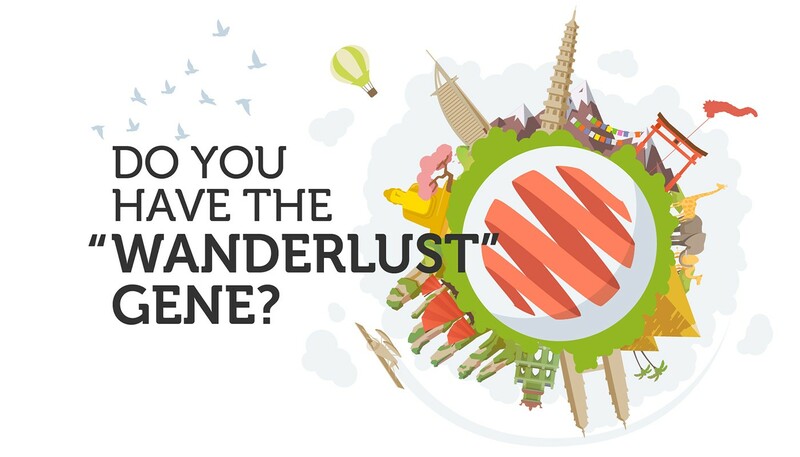 What is the “wanderlust” gene? The “wanderlust” gene is a genetic variation of the DRD4 gene. 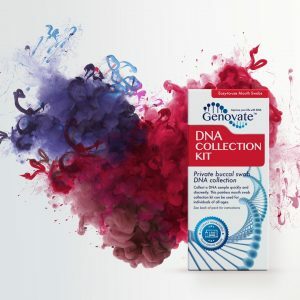 This variation occurs in a region of the gene that is repeated between 2 to 11 times. Those with the “wanderlust” gene have at least one copy of DRD4 with 7 or more repeats (7R+). The DRD4 gene encodes the dopamine receptor D4, which binds dopamine and transmits its signal in the brain. Dopamine is a chemical made in the brain that gives us feelings of reward and pleasure. 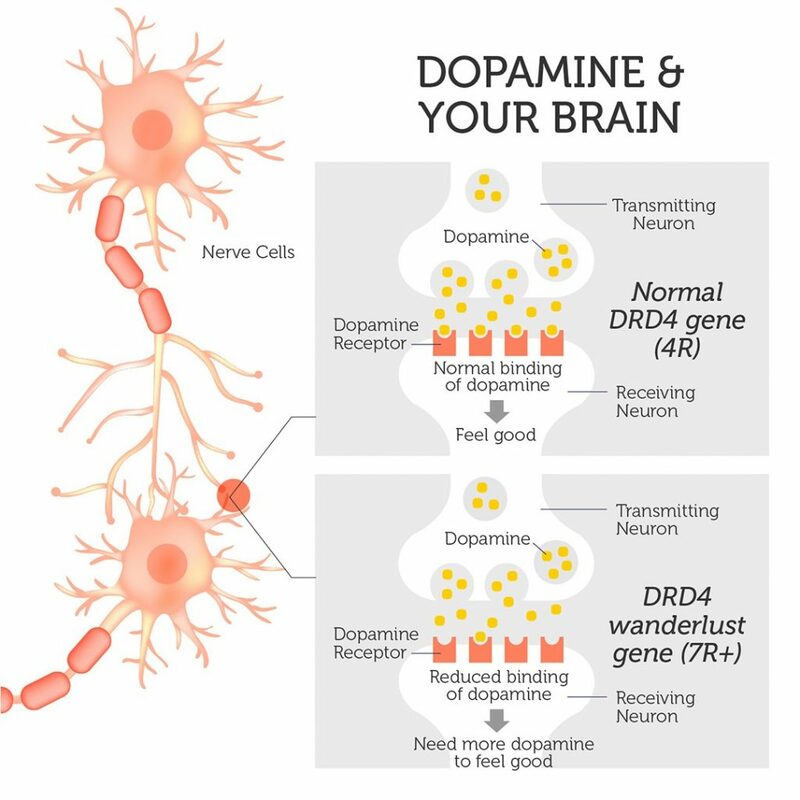 Receptors made by the 7R+ “wanderlust” version of the gene don’t bind dopamine as effectively. This makes people with the variant less sensitive to dopamine. They need more dopamine to achieve the same “feel good” effects experienced by those with the shorter versions of the gene. This is where travel, adventure and exploration fit in. Novelty seeking and risk taking behaviors like getting on a plane without a plan, exploring uncharted territories, or jumping off a plane, boost dopamine levels. This gives people with the “wanderlust” gene the “feel good” effect they are constantly seeking. Did the “wanderlust” gene drive our ancestors to move out of Africa and populate the world? According to one study, it’s one way to explain the highly variable prevalence of the “wanderlust” gene between different populations. Researchers found that people who stayed closer to their origins had a lower proportion of the “wanderlust” gene, compared to those who migrated further. Migratory people, like the Mayans, were much more likely to have the 7R+ version than those populations that were more sedentary. In essence, there was a link between the “wanderlust” gene and historical migrations. So, it’s entirely possible that lower levels of dopamine and the accompanying restlessness associated with DRD4 7R+ drove Vikings to discover North America, or the Polynesians to venture out into the open sea, with nothing but the stars to guide them. Are you a natural explorer? Do you constantly daydream about your next adventure while sitting at your desk? Or are you someone with an insatiable appetite for travelling, exploring, trying exotic foods, and just love the thrill of discovery? It’s highly likely that you may have inherited the “wanderlust” gene. The Wanderlust Gene Test can help you understand exactly why you dislike sitting at your desk. This may just be the motivation you need to finally make that career change, to abandon your desk in favor of travelling. 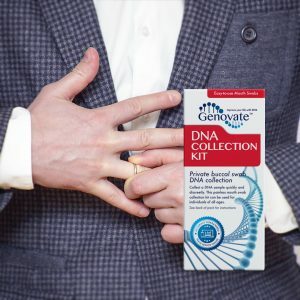 Tailor your lifestyle to match your DNA, so you can be happy and live your life to the fullest. 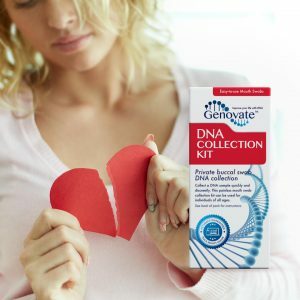 Previous articleDid you know DNA influences your risk of diabetes? Next articleDid you know the warrior gene is linked to aggression?